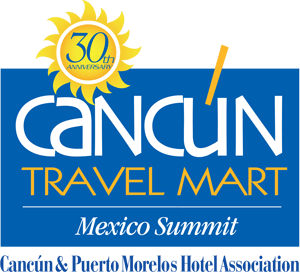 Quonext, specialist in digital transformation processes for the Tourism industry companies, will be from October 16th to 18th in Cancún Travel Mart, one of the most important Tourism fairs in Mexico and Latin America that will be visited by the Mexican Tourism Secretary of State, Mr. Enrique de la Madrid Cordero. During this event, Quonext will support High Value Tourism, QuoHotel‘s Certified partner in México, regarding sales and technical issues. Cancún and its state, Quintana Roo (in the Yucatan peninsule), have a remarkable hotel infrastructure and they are one of the main Tourism focus of the country. In order to keep this market and improve the service, the Mexican Government is boosting the digital transormation of its hotel businesses. This fair is a great opportunity to consolidate QuoHotel in the Market. This Microsoft Dynamics NAV-based management system for hotels meets all hotel areas needs, easing the digital business and the total integration with third-party online tools.